All our consultants are highly experienced with vast product knowledge in order to assist you with your queries. Your design consultant will discuss your project with you whilst listening to what you want to achieve with your chosen home improvement. They will then give you an accurate (subject to full survey) quotation. We make a point of no pressure selling and will never bombard you with sales jargon as it is completely against our policy. Instead, we offer honest and transparent pricing and advice. 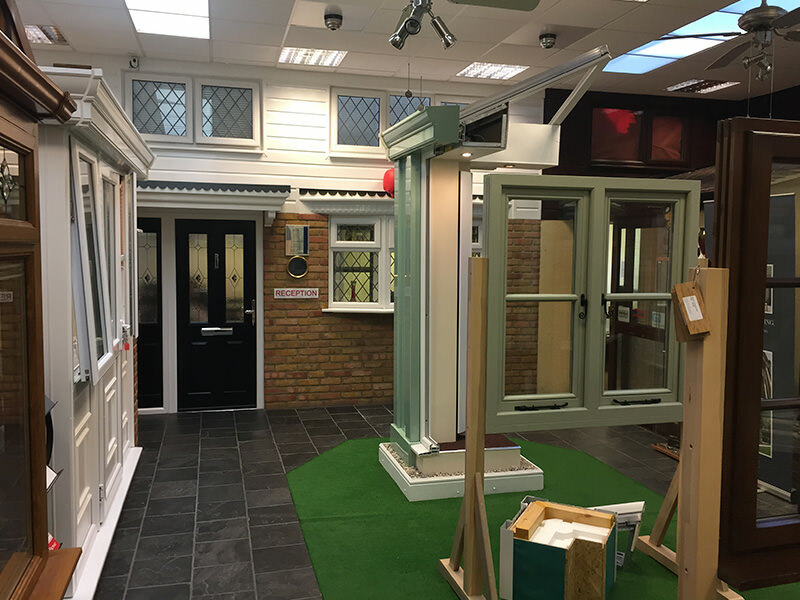 We invite and welcome all of our customers to visit our Showroom in Harlow, Essex to examine our products in greater detail. 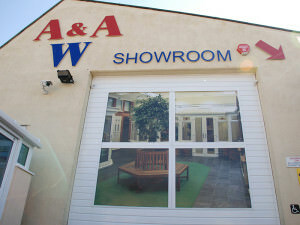 Our staff will be happy to show you round and demonstrate our latest range of products. Our customers benefit from a bespoke design service, all from the comfort of their homes. We take care of all of the paper work. We will handle any planning queries or building control issues you may have. From survey to installation, you can be assured that our trained staff will look after you, your double glazing and your home. Once you have placed your order with us, a professional surveyor will contact you to arrange a mutually convenient appointment to confirm all your designs and options. Detailed measurements will also be taken to ensure a perfect fit. All our home improvement products are manufactured in a state-the-art factory. We only ever supply high quality materials to ensure our customers get the very best product. Every product undergoes a strict and rigorous quality control check before leaving the factory. Our installers have many years of industry experience and are fully insured with qualifications in fenestration installation. Our team work to a set of quality standards with all installations being carried out in accordance with the Glass and Glazing Federation’s Code of Practice. We will take care of your home, protecting it with dust sheets as well as moving and protecting furniture where necessary. Your job will be completed on time and your home left as tidy as it was when our installers arrived. We pride ourselves on our special after care service. You will always be able to reach a member of staff who will be happy to answer any of your questions. We offer 0% finance packages as part of our double glazing services, to help you achieve the perfect home improvement – at an affordable cost. Our products and management systems are independently assessed by the British Standards Institute (BSI) and we hold several product Kitemarks below. As well as the five Kitemarks above we are also members of Secured by Design, a scheme run by the Association of Chief Police Officers and the MACO security scheme.